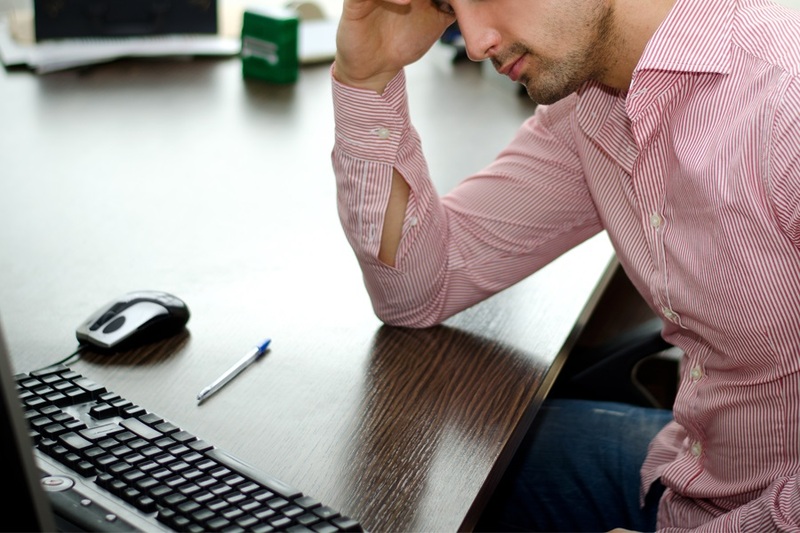 For businesses these days, a cyberattack can be devastating. A Deloitte report identified 14 separate impacts (including attorney fees and litigation, customer notification, insurance premium increases, and more) which directly affect the bottom line of a business after a data breach. 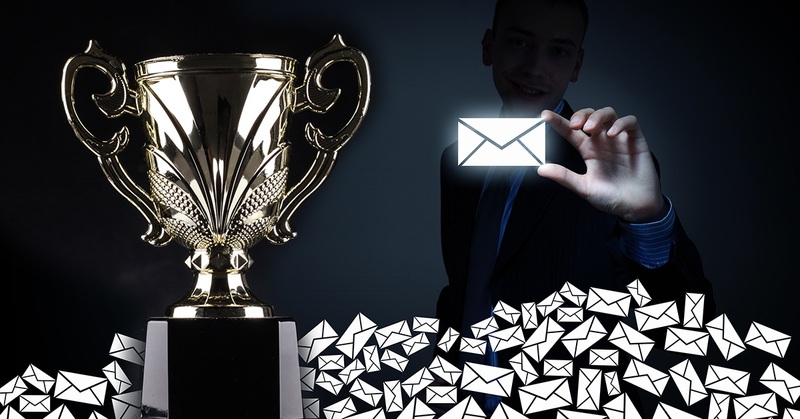 And what’s more, research shows that 52 percent of data breaches are caused by human error. For this reason, training employees on security best practices is a must, however, organizations - especially small businesses - lack sufficient resources to provide even basic cybersecurity training. A recent survey by IT security firm ESET found that more than 30 percent of people polled have never received any cyber training or education in their workplace. That is why ESET, an IT security firm that makes internet security software used by more than 100 million people around the world, has launched free cybersecurity awareness training that business can provide to their employees. Organizations now have an easy way to ensure their employees get the cybersecurity training they need while meeting compliance requirements at the same time. The availability of the free ESET Cybersecurity Awareness Training comes just in time for National Small Business Week in the U.S. (April 30 – May 6), to help bring awareness to the importance of businesses educating their employees on cybersecurity best practices. 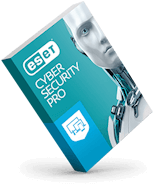 IT professionals, small business owners and others can sign up to access the modules anytime through ESET’s cyber training microsite. 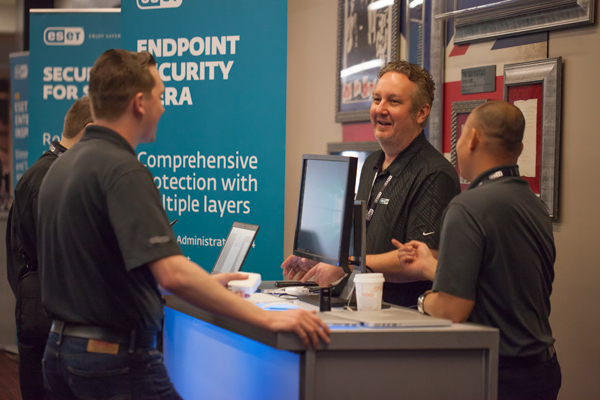 “Whether you’re a CEO of a small business, an IT manager, or even an office manager tasked with security, really anyone can use and benefit from our free training,” said Lee. Cyber training modules often cost a business thousands of dollars and up depending on topics, company size, and subscription plans offered. 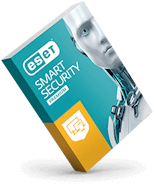 All the topics covered in the ESET Cybersecurity Awareness Training are core topics employees need to know, explained in user-friendly language, and can be completed in under 90 minutes. Topics in the training modules include everything from how to spot phishing emails and password best practices, to lesser-known but important topics like social engineering, two-factor authentication and Internet of Things (IoT) security. At the end of the modules, employees can easily report to their manager they have completed the course, and receive a certificate of completion. The launch of the free training also coincides with the release of ESET’s Cybersecurity Training in the Workplace survey, which examined how many Americans receive cybersecurity training at their organization, the topics and formats they want to see in training programs, and much more. 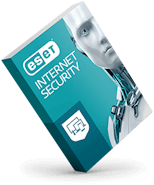 The cybersecurity training modules are available to anyone, anytime, completely free at eset.com/cybertraining. For 30 years, ESET® has been developing industry-leading IT security software and services for businesses and consumers worldwide. With solutions ranging from endpoint and mobile security, to encryption and two-factor authentication, ESET’s high-performing, easy-to-use products give consumers and businesses the peace of mind to enjoy the full potential of their technology. ESET unobtrusively protects and monitors 24/7, updating defenses in real time to keep users safe and businesses running without interruption. Evolving threats require an evolving IT security company. 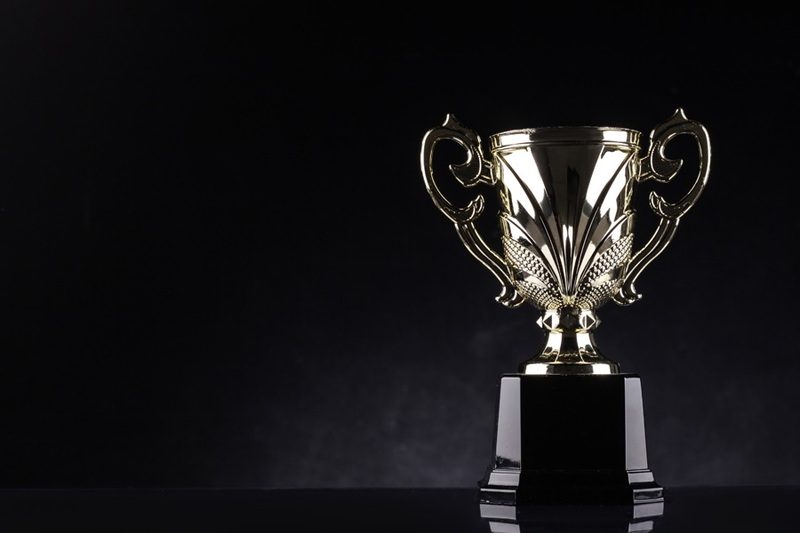 Backed by R&D centers worldwide, ESET became the first IT security company to earn 100 Virus Bulletin VB100 awards, identifying every single “in-the-wild” malware without interruption since 2003. For more information, visit www.eset.com or follow us on LinkedIn, Facebook, and Twitter.